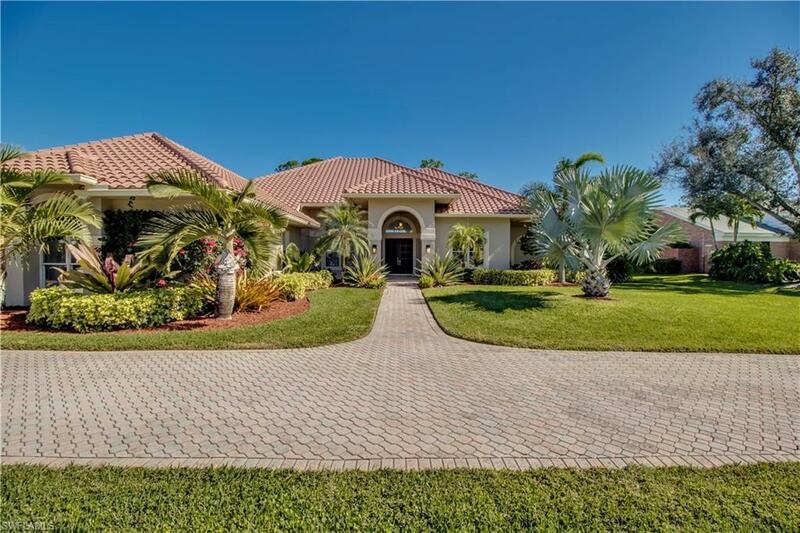 Watch the golfers play with the reflection of the water while sitting by your pool in your immaculate fully renovated home with eastern exposure. 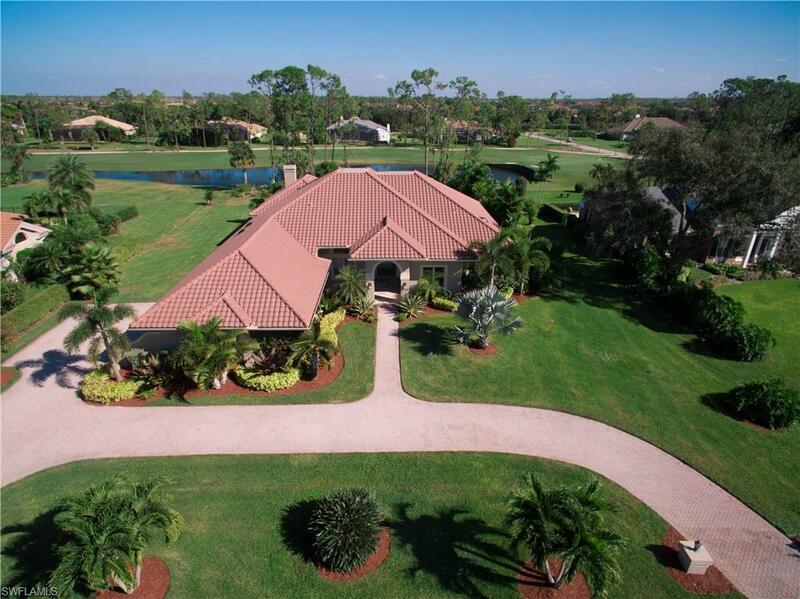 Located in a quiet exclusive gated neighborhood of Quail Creek. This amazing floor plan offers over 4200 square feet of living space perfect for entertaining and optimizing your indoor-outdoor space. 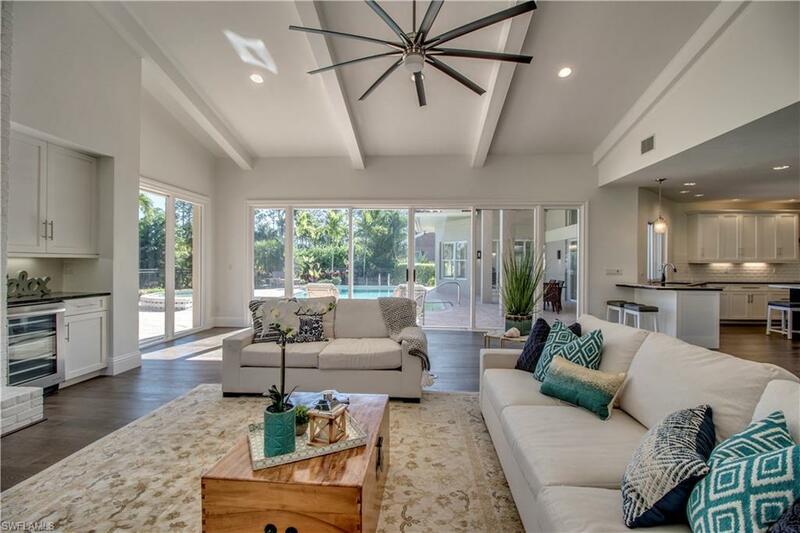 This spectacular home offers soaring ceilings, large open formal living space, glass French doors leading into the den/office, beautifully updated chefs kitchen with a view to an open living space, cozy fireplace and wet bar. Features two en suite bedrooms, guest bedroom and bath along with a private pool bath. Come see this stunning one of a kind home that maximizes natural lighting and enhances your resort style living experience. Shows better than a Model!